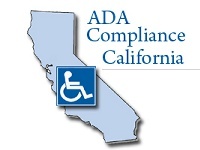 ADA Compliance California is a unique staff of professionals. 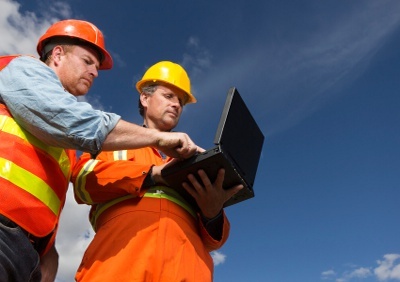 Our consultants’ knowledge and experience covers not only ADA Compliance but also architecture, construction, safety, accounting and legal to provide a full service single team concept. 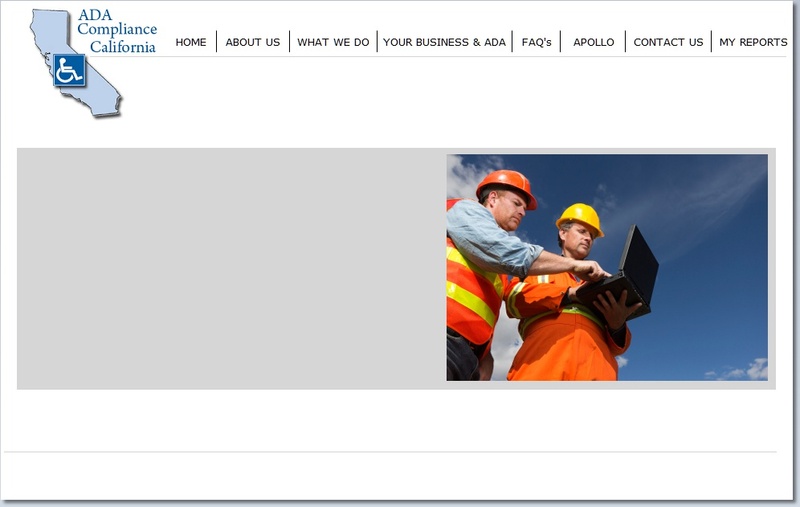 We are not here to tell you what to do but to complete the task for you.